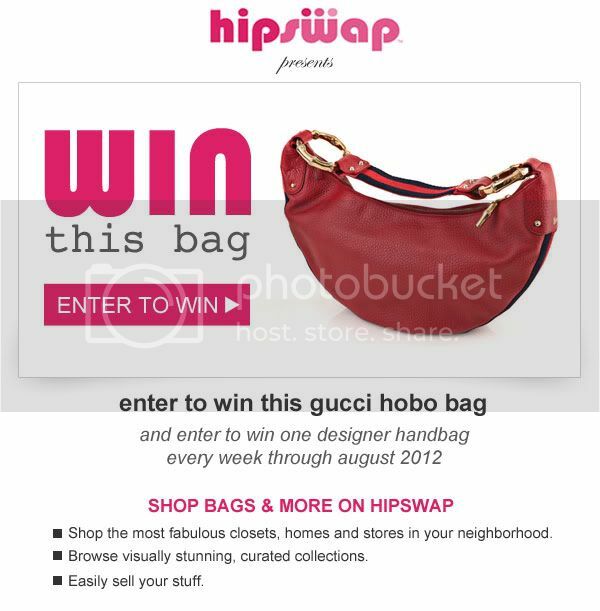 HipSwap Week 4 Designer Handbag Giveaway! 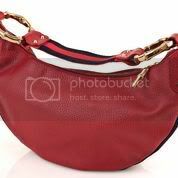 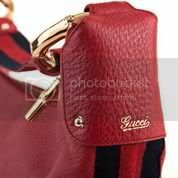 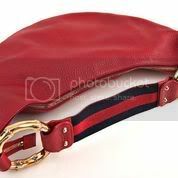 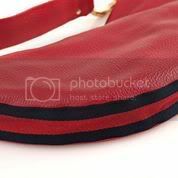 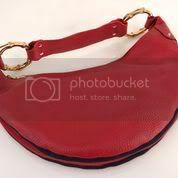 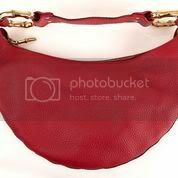 #Win a Gucci Hobo Bag! 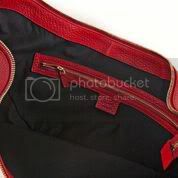 #WinThisBag!